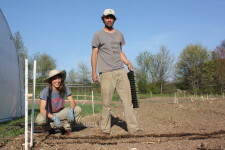 From our farm artists – Mathias & Rebecca Reed. 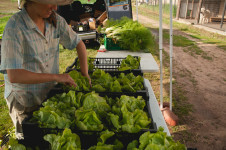 A look into the process of harvesting and packing CSA boxes. 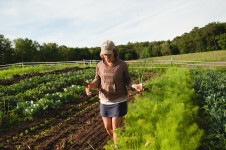 We are excited to be one of the featured farms in the UW-Extension small farms summer tour. 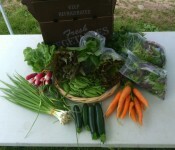 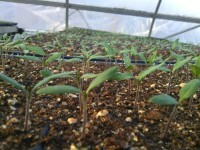 To RSVP visit http://fyi.uwex.edu/smallfarms/.